I couldn’t be more happy to share both of these awesome vendors with you. These creative Quad Cities kids will be selling some unique items at the Spring event. 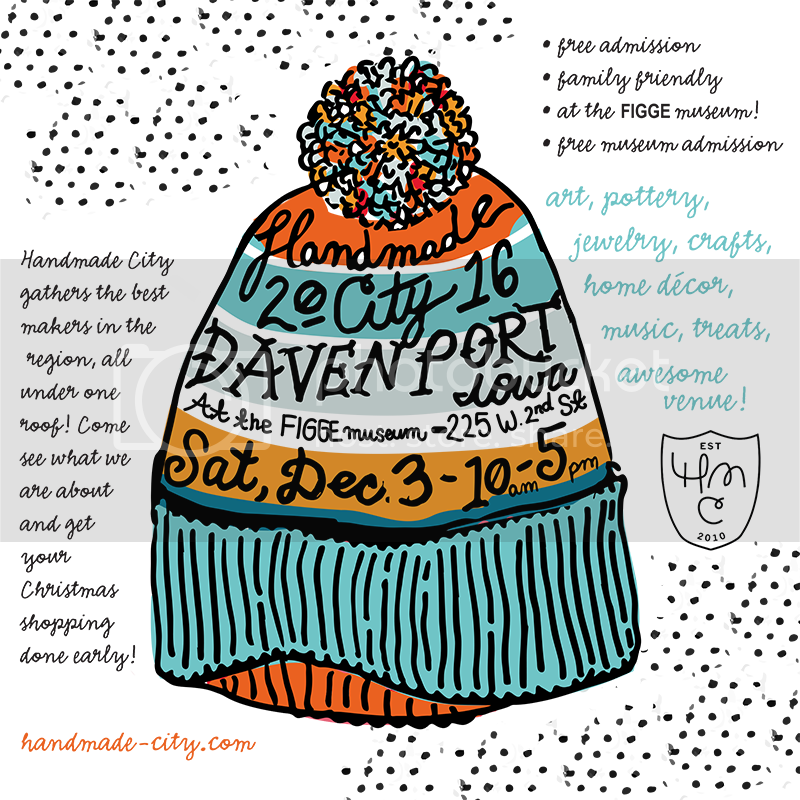 Ray Ybarra of Calluxcity will selling a variety of hand-spun yarns along with some of his hand knitted items. Ray will be taking orders at the show as well for custom projects! Make sure to stop and say hello. 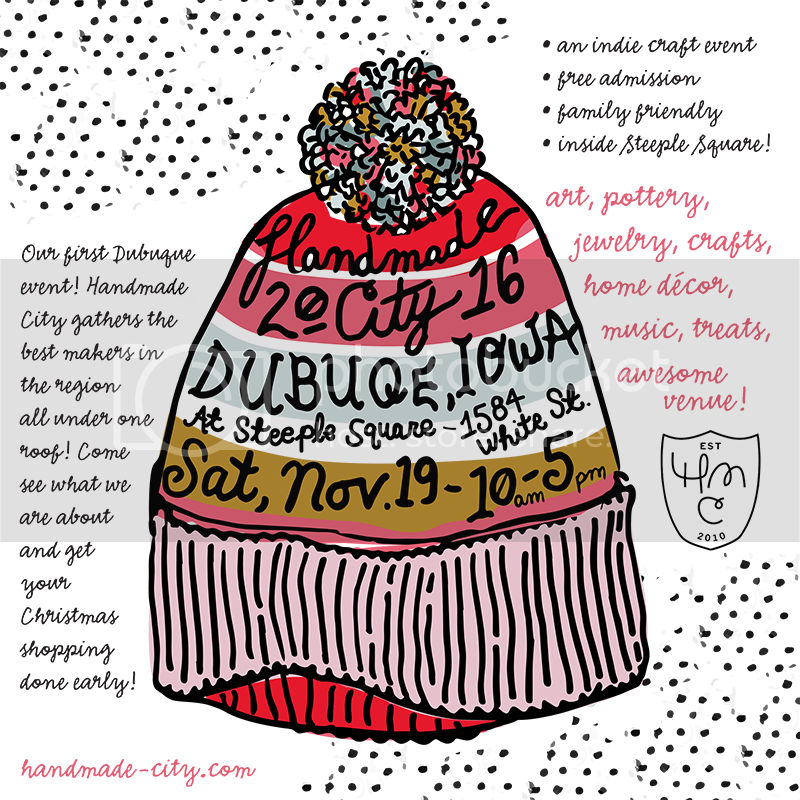 Visit Ray’s handmade city booth on April 30th!